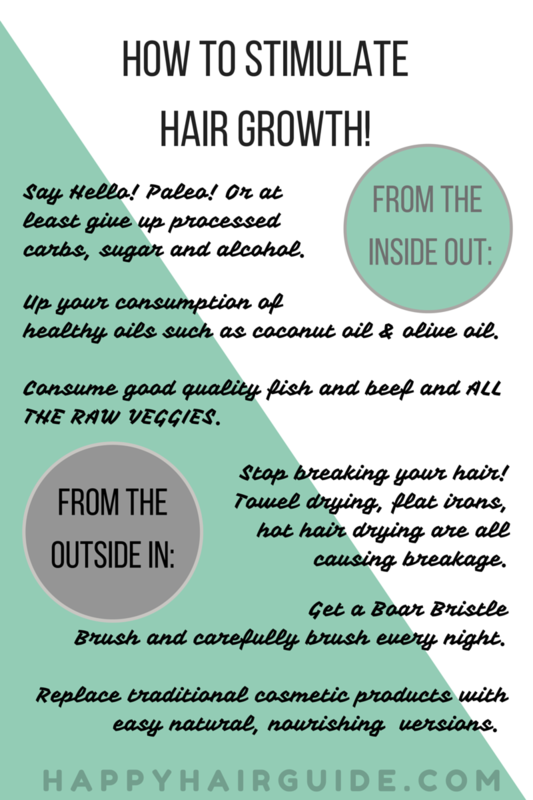 There is no magic bullet for stimulating hair growth, but there is a plan you can follow if you want to see results! 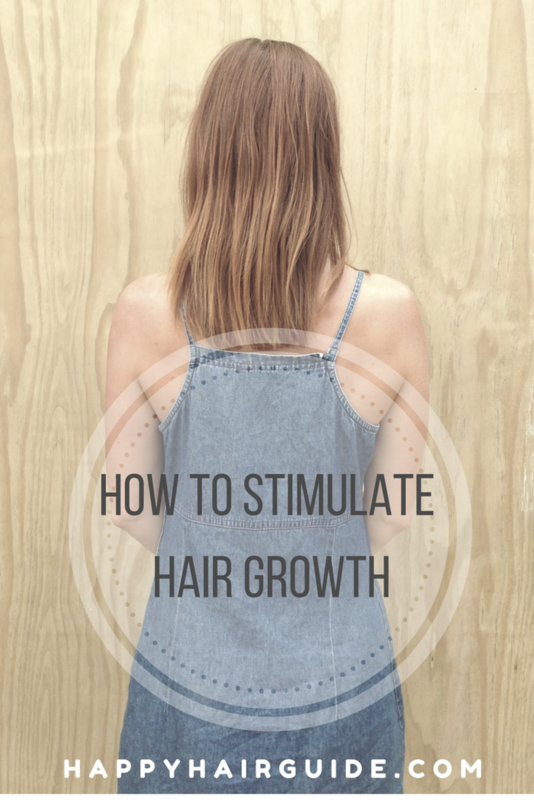 I have seen my hair grow thicker and faster since I gave up shampoo five years ago – here is everything I know about how to stimulate hair growth! 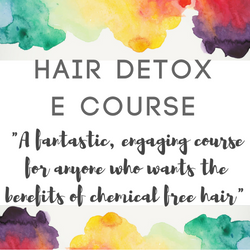 If there is one diet that will nourish your body and therefore your hair best is it Paleo – although that is quite a strict regime to follow, and I personally believe it is important to have fun and enjoy food! So simply try to cut out at many carbs as you can – whilst not going insane- and up your consumption of healthy raw oils. Coconut oil and olive oil, drizzled on salads, jacket potatoes, stirfries, will all help your hair to grow strong and fast. Up your raw veggies and your good quality, unprocessed fish and beef. Enjoy fruit but be aware of how much sugar it is loaded with. If you have a source of raw milk, drink raw milk! Otherwise limit your dairy consumption too. Firstly quit those practices that are breaking your hair! Rubbing it dry with a towel (use a tee shirt instead!) and not conditioning it, drying it with your hair drier and hot and using your flat irons. This stuff is killing your hair! New growth can’t keep up with the breakages that result from you being unkind to your tresses! Also, invest in a good quality boar bristle brush. 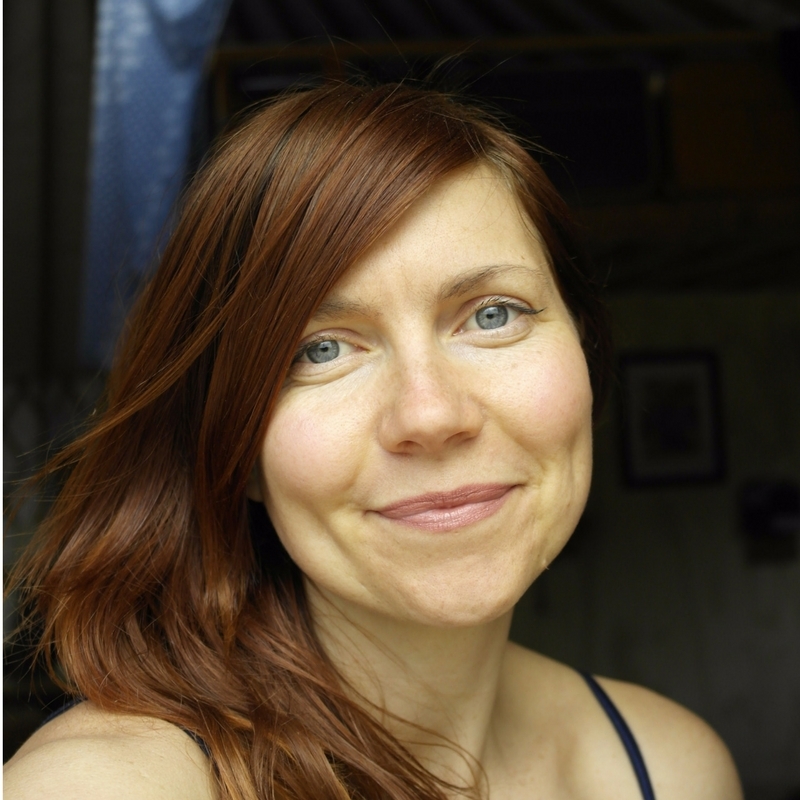 I found that my hair became naturally shiner and faster growing when I took my brushing seriously. My favourite brush is a trusty Kent – they’ve been making brushes since 1777 – I have this KENT spiral bristle brush but can also highly recommend the paddle brush – KENT Airheadz paddle brush (Affiliate links but recommended in total integrity.) See my full list of best boar bristle brush in 2017. Make sure you hair is conditioned – use any one of these homemade conditioners for hair to make sure your hair isn’t too knotty to begin with. Put your hair in sections and brush from the root to the tip, holding your hair against the brush as long as possible. You are moving the sebum down your hair shaft. brush for at least five minutes a day. Add to your nightly regime a quick head massage. You are stimulating hair growth here by helping the blood rush to your scalp and revive an area that can often be forgotten. Get your other half involved too and it could be quite romantical! And finally, consider cutting down the products you depend on. Many people have given up shampoo effectively – replacing them with natural alternatives (see how to apply an egg on hair here) and have found their hair to grow especially fast. There is worrying evidence about the consequences of using cosmetic products- it severely impacts out hormones which in turn has an impact on hair growth. 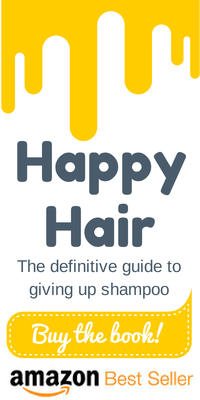 Consider cutting down your cosmetic product use – read my bestselling book Happy Hair for the lowdown on that. 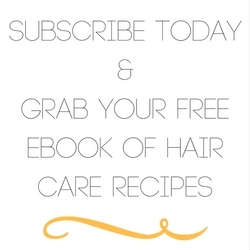 So there are my tips on how to stimulate hair growth in the most natural way possible! Hope you hair gets its grow on soon, my friends!